Spencer FC's has raised £100,284 since 2014. Alright mate! My name is Spencer Owen (also known as Spencer FC on YouTube) and I'm hoping to unite the online football & FIFA community to raise as much money and awareness as possible for The Movember Foundation. 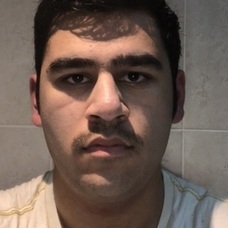 The Movember Foundation is the only global charity focused solely on men's health, so this Movember I'm teaming up with EA SPORTS and setting myself a challenge of going to/playing in 30 Football Games in 30 Days! I'll be travelling across the UK meeting people and playing pick-up football games with them! The whole thing will be documented on my YouTube channel (youtube.com/spencerfc) and across my social media. The final game will be at the Wembley Cup final, a huge event at Wembley Stadium featuring some huge YouTube stars...we had 34,000 people there last year! I just hope my legs are still working by then!!! Let's do this! I massively appreciate any donation/support you guys can offer! Hi Spencer, just wanted to what you're doing is amazing, to raise £100'000 is top class. You're and inspiration to many, keep up the good work l.
£42k achieved. That's £100k you've earned for Movember over the last few years. Hello, this bid is towards the watch, I've already bid 140 for the merch. Contact details are the same. Keep up the good work! Thank you, amigo. Big hug from Spain! Hi spencer I donated £30, if that is enough to win the merch my Instagram is @harrycrocker.  My name’s Owen, and I’m the CEO here at the Movember Foundation. 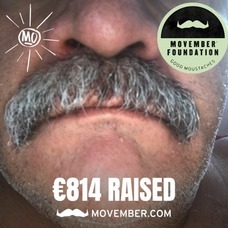 I just wanted to get in touch personally to say congratulations and thank you, for kicking off your Movember in such a big way. £31,283 is fantastic! To help you understand the impact of your efforts, our team have put together this video, it profiles some of the fantastic projects we’re currently funding here in the UK. 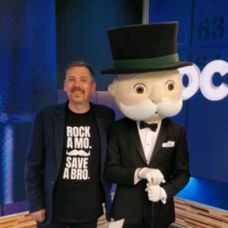 Keep up the great work, and if there’s anything at all that we can help you with please do get in touch with us at Mo HQ - info.uk@movember.com . Also participating in Movember this year!! Please check out my page and donate!! Made a donation about 6 days ago and forgot to mention that the match we're having is also in support of men's health, thanks for the inspiration Spencer! Anyone interested in coming from the Staffordshire area, my email is harryjameswheat2@gmail.com. Thanks. 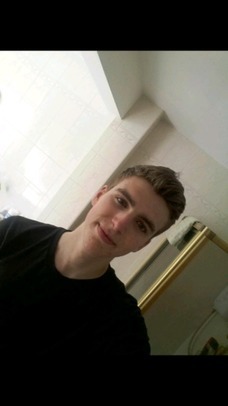 This is James Devo, Firstly i placed a £20 bid on the sports relief kit and then a thurver £5 to make a total of £25. I also placed a £10 bid on the coca cola top. I would like to change this £10 dontation to be on the sports relief top. This makes a total of £35 for the sports relief top. Hope I win.